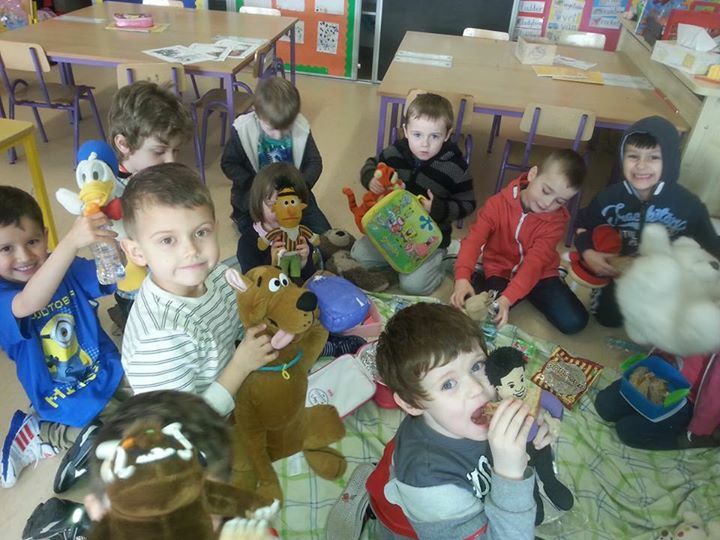 Last week in Junior Infants we sang the song The Teddy Bear’s Picnic. On Friday the children brought in their own teddy bears and we shared our lunch with them. It was lots of fun!